Think everything sounds better in surround? Not always! Listening to a great surround sound mix in a well-equipped, properly set up home theater is an extraordinary experience. But it should not be assumed that it is always better than listening in stereo. 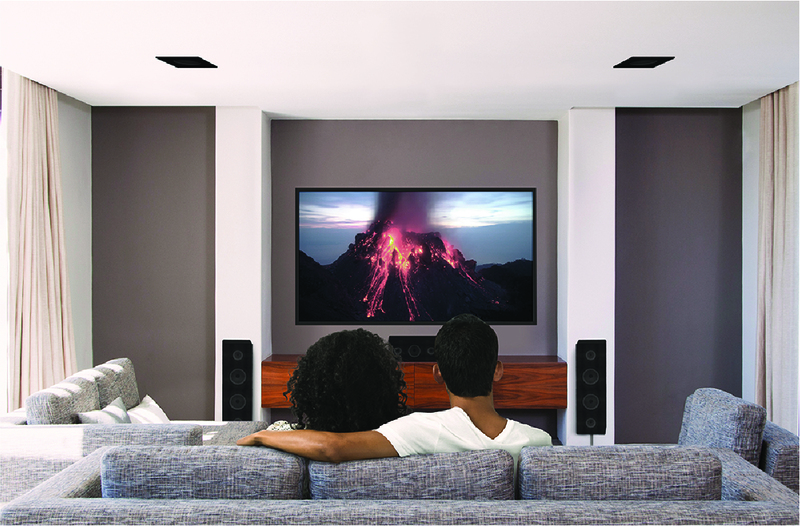 In this article, we’ll take a look at four common myths of surround sound. Sorry, that’s simply not always the case. There are in fact a number of variables that dictate just how good (or bad) a surround mix is — the skill of the mix engineer being paramount. After all, nothing more has an impact on exactly what the listener will ultimately hear. It’s equally important that the room in which the mix is created be properly set up and calibrated, so that what the engineer hears as he or she blends the tracks together is similar to what the end listener hears in their home theater. While most engineers and production facilities do take great care to ensure the mix translates well, that is not always the case. Another issue is the fact that some surround mixes are not even created by an engineer. Yes, you read that right. The term “upmixing” (or, for the more cynical among us, “Faux 5.1”) describes the process of building a surround mix by using software or audio signal processors that automatically convert a stereo mix into a multichannel one with the use of digital algorithms and/or phase manipulations. It’s true that when the original multitrack tapes or files are damaged or unavailable, upmixing is pretty much the only way to create a surround product, and there is often some degree of control offered. However, the results are generally not nearly as good as having a professional skilled engineer create a true surround mix from the original multitrack files. Nope, it’s actually smaller. Professional surround sound mix rooms have carefully calibrated speakers systems and acoustic treatments so that the levels, balances and frequency responses are all accurate. The mix engineer sits in a fixed location in front of the console (referred to as the “sweet” spot) that lets him or her hear the sound coming from all the speakers at the same time in order to make proper mix decisions. 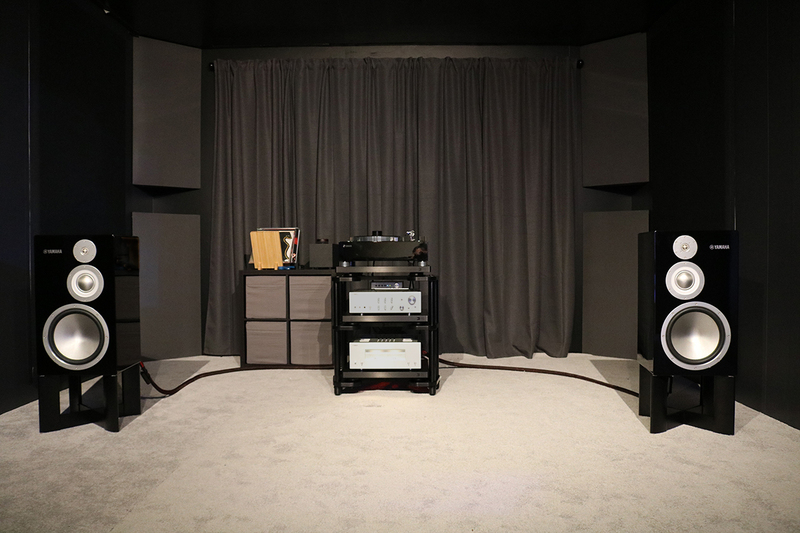 While a good engineer will try to evaluate the sound outside of that sweet spot, the actual space where the mix sounds accurate can be challenging, due to the fact that there are typically five or more speakers involved, as well as a subwoofer. Unfortunately, consumer home theaters are rarely set up in such a pristine fashion. They tend to be placed in living rooms or environments that vary widely as far as walls, carpets, ceiling heights and the all-important placement of the couch or chairs. With all these challenging variables, a quality calibration technology like YPAO™( Yamaha Parametric room Acoustic Optimizer) takes on increasing importance. With stereo, there is actually a wider sweet spot: You can hear and experience the accurate playback of a mix from multiple positions and still get satisfying results. The actual acoustic elements of the room and the speaker placements are less important because there are only two speakers (augmented sometimes by a subwoofer) to align properly. When it comes to surround sound, it’s totally necessary. That’s because the subwoofer is not only handling the low frequencies that your sound bar or satellite speakers cannot, it’s also responsible for playing back a special LFE (Low Frequency Effects) channel — the “.1” in a “5.1” surround sound mix. In a typical home theater surround sound playback system, the subwoofer reproduces the low end of all the main channels using the bass management circuitry built into most AV receivers. This is essentially a crossover network that directs the bass information into the subwoofer. By utilizing the subwoofer for what it does best — reproducing low end information — this helps lighten the load on your other speakers so that the overall sonic picture is tight and clean. 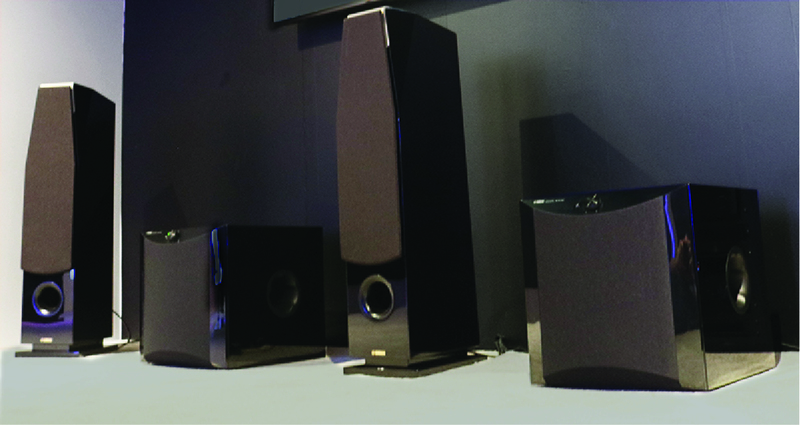 In fact, having more than one subwoofer in the room can help fill the sound out even more. The flagship Yamaha RX-A3080 can handle a second subwoofer along with nine full-range speakers; it also offers 11.2 channel processing. Or you can choose to take the single subwoofer output from a standard 5.1 AV receiver like the Yamaha RX-V485 and split the signal off to a second sub, which can then be placed in a different location in your room. Again, not true. If anything, speaker positioning is more critical to getting the full surround experience, as intended by those who created the content. Unfortunately, many home theater users position their surround satellite speakers in a less than optimal way. The left, right and center speakers may be on top of the television or video monitor in a straight line without being angled in. Rear speakers are often on the side of (instead of behind) the listening position, placed behind furniture or mounted too high to properly hear. This can cause the audio to be smeared, muffled or improperly scattered throughout the room. Ideally, all the sound coming from all the speakers in a surround system should arrive at the listening position at the same time. Without an auto-calibration system like YPAO to get you close, this can take quite a bit of time, effort and experimentation to achieve. Stereo speaker setup is way simpler: just place the two speakers at approximately the same distance, angle them in towards your ears, and you’re good to go. You can use fancy measuring devices and/or apps to optimize stereo speaker positioning, but any tinkering you do will affect the overall sound far less than in a surround system. Don’t get me wrong: Surround sound is a wonderful format for experiencing music and film … when done correctly and listened to in an optimized environment. But there’s a reason why stereo has stuck around all these years: it’s still the easiest, and sometimes best way to enjoy audio. 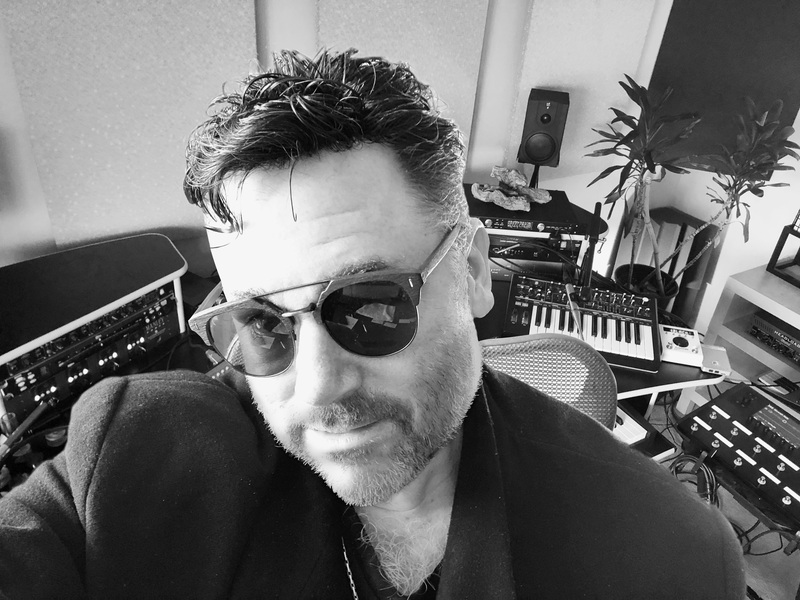 Rich Tozzoli is a Grammy nominated producer/mixer/composer based in the New York area. His credits include work with artists such as Al DiMeola, Ace Frehley, Omar Hakim and Emerson Lake & Palmer. Rich's music has appeared in over 700 TV series in 36 countries, and he has written for such shows as Live PD, Pawn Stars, Counting Cars, Duck Dynasty and NBC Olympics. Tozzoli has also authored numerous articles on audio production and technology as well as a book on surround sound mixing.